Without such universal adoption, blockchain’s practicality is questionable. 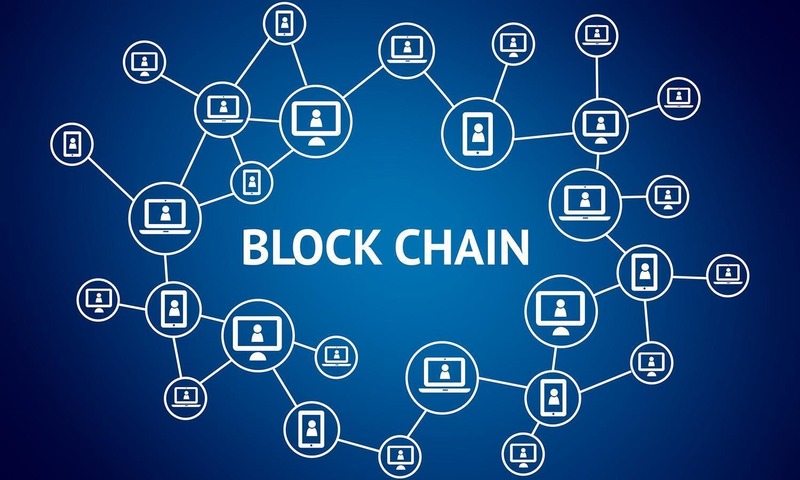 “It’s obvious that a credit union-only distributed ledger system will require universal adoption to be of any use,” says John San Filippo, cofounder and principal at OmniChannel Communications. “It’s my experience that trying to achieve universal adoption of anything in this industry is an act of pure futility. The fraud weakness lies at the transaction endpoints. By the term ‘endpoint’ I mean the boundary between physical space, where living, breathing human beings exist, and cyber-space, where the blockchain databases reside. The endpoint is where physical space users interact with the cyber-space blockchain.